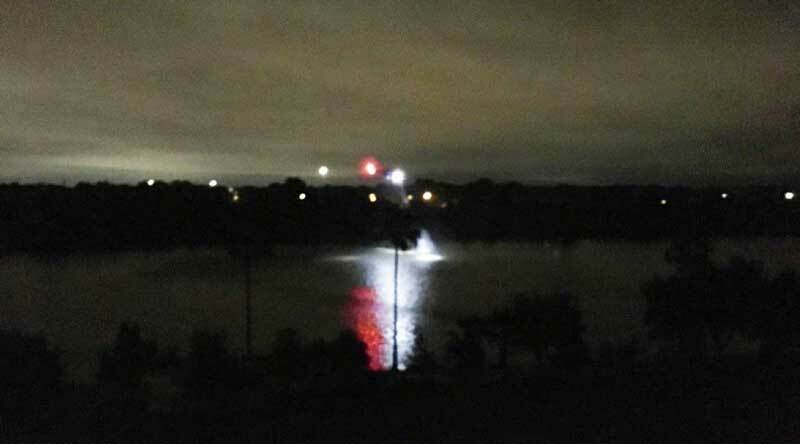 A man was pulled from Lady Bird Lake in Austin Texas, early on Wednesday morning after he reportedly attempted to walk on water. Austin-Travis County EMS and Austin Police responded to a call at 2:28am about a person in the water. Fire crews, along with EMS and APD, launched a fire department boat to look for the person. STARFlight also responded and, shortly after they arrived on scene, was able to locate the person, a male in his 30s, and crews in the boat were able to retrieve him. He was taken to University Medical Center Brackenridge with non-life threatening injuries. Police say the man tried to "walk on water." APD says the man will be charged with public intoxication. *Same model that the lady from Ontario used.